Renee Kramer had been working at a corporate job for more than 30 years. Her husband, Tim, always wanted them to try something new by running their own small business. 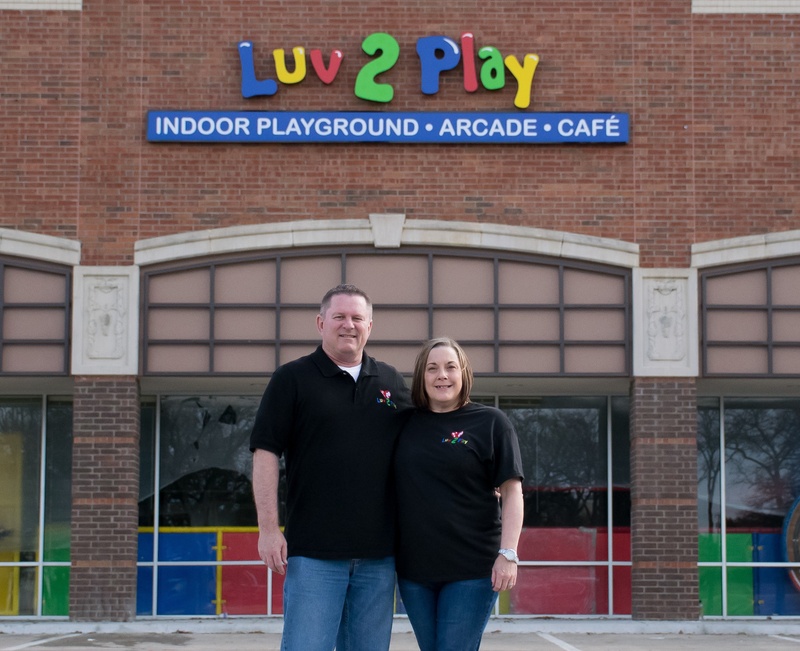 That dream was realized when they discovered Luv 2 Play, an indoor playground franchise where families can enjoy two levels of crawl tube tunnels, slides, obstacles, ball blaster area, redemption games, party rooms, full café and a relaxing area. 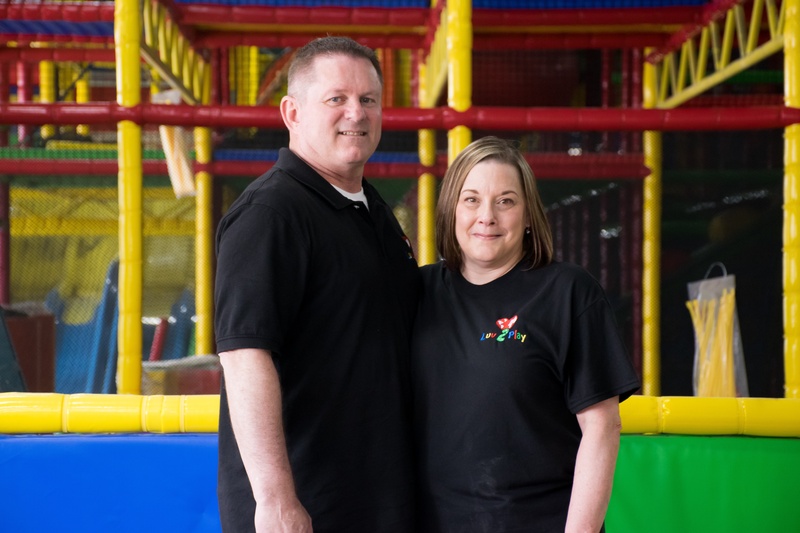 After being referred to Stearns Bank for an SBA loan, things started to really take off for the Kramer's. 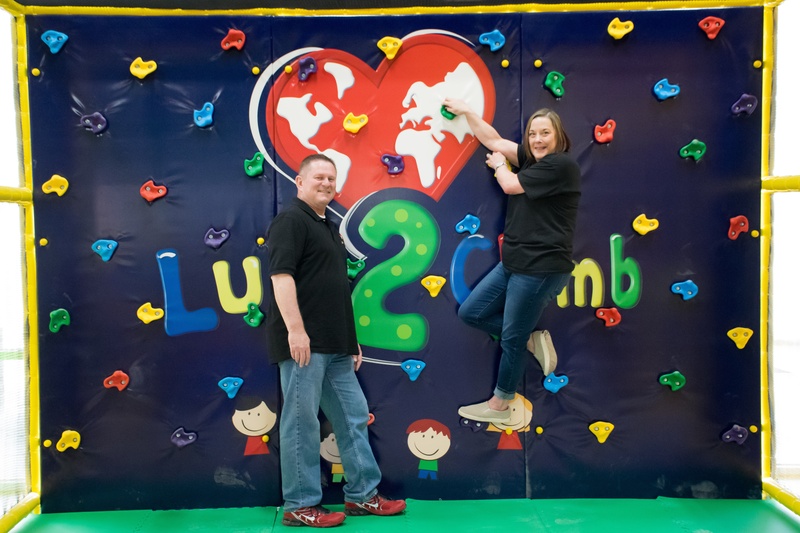 They worked directly with SBA lender Mindy Campbell to lease and build-out a 10,000-square foot building in Grapevine, Texas, to start the franchise. The building will be used for play space for crawlers, toddlers and a separate area for older children. Any events that families want to hold there can also be accommodated because of the large space. Renee and Tim were pleased with the responsiveness and communication that Mindy provided her during the SBA approval process. The friendly and personal touch Mindy and Stearns Bank provided fit in perfectly with the Kramers. If they were to do another SBA loan in the future, they wouldn’t hesitate to come back to work with Mindy and Stearns Bank again. “We would 100 percent come back,” Renee said. “The family-like environment that Stearns provided us was really welcoming. We had tried working with another SBA company and things weren’t handled the right way.